Apple has revealed they never made that statement to the Verge, and apparently, the Verge placed unofficial quotations from Apple employees out of context. Most of the information is still believed to be factual, however, such as Apple’s claim that the iPad Pro hasn’t seen above average return rates. Quite a few people messaged Apple support regarding the matter, and they all got very similar email responses from Apple’s Senior Vice president of Hardware Engineering Dan Riccio. Here’s one such response that MacRumors received. “Relative to the issue you referenced regarding the new iPad Pro, its unibody design meets or exceeds all of Apple's high-quality standards of design and precision manufacturing. We've carefully engineered it and every part of the manufacturing process is precisely measured and controlled. 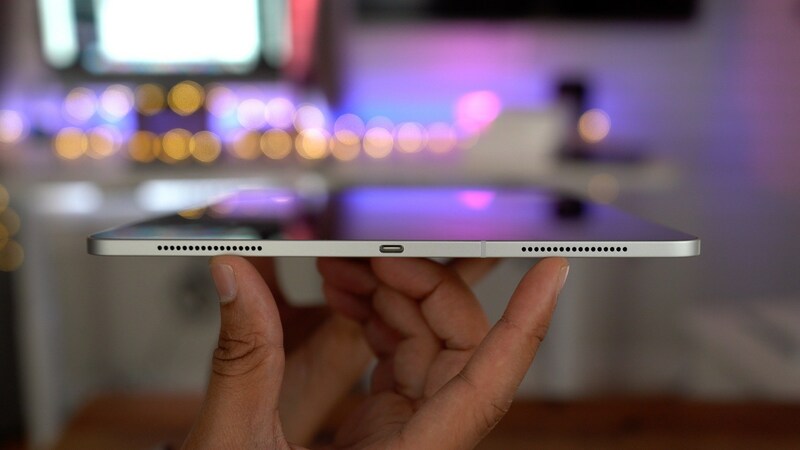 Our current specification for iPad Pro flatness is up to 400 microns which is even tighter than previous generations. This 400-micron variance is less than half a millimetre (or the width of fewer than four sheets of paper at most) and this level of flatness won't change during normal use over the lifetime of the product. Note, these slight variations do not affect the function of the device in any way. The email went on to imply that Apple would issue a formal statement to news outlets by the end of yesterday. That hasn’t occurred yet, so we’ve decided to publish this article without it, but we’ll provide an update when they do. Of course, if you haven’t noticed already, there are some very bold claims in the email. “Flatness is up to 400 microns” – tell that to the users whose iPad Pros were bent several millimetres out of the box. Equally as suspicious is the claim that the “level of flatness won’t change during normal use.” While normal use is tricky to define (intentionally, no doubt), many reports of iPad Pros bending after being kept in a backpack for a week can be found online. In the end, though, the iPad Pros have a very serious Achilles’ heel, and Apple is unlikely to do anything about it. But if everyone keeps reminding Apple about the issue, they might just fix it for their next iPad.